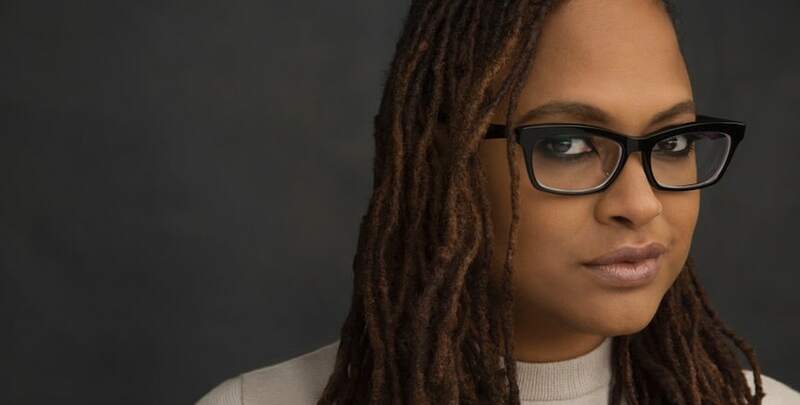 This week, we talk with “A Wrinkle in Time” director Ava DuVernay about her new sci-fi blockbuster. We also introduce a new segment, where some of our favorite critics break down the biggest best picture winners of the last 20 years. The gang also discuss the new striped down “Light Phone,” Oprah’s latest update about running president, breaks down the Babylon Bee/Facebook dust up and more!